This is the ‘About me’ section. WordPress told me I needed to edit it so that you guys could get to know me a little better. I told wordpress that I had already written a few blogs that allowed you all to see straight through to my heart, I thought that was as personal as I could get… Apparently not. Hello, My name is Laurel Marie Manion. Well, that’s what my name was for 20 years. Now it’s Mrs.Kells! I was born and raised in Weaverville, NC. My life’s adventures really began on August 31, 2011, my Daddy and I started out on an 8 day road trip across the United States. North Carolina, Tennessee, Arkansas, Oklahoma, Texas, New Mexico, Arizona and California. We visited the most stunning sights. Albuquerque = everything beautiful and happy. I could go on and on about the Grand Canyon and Yosemite. I know God is Mighty and Awesome… But He went above and beyond anything I had ever tried to imagine. Moving on, NC -> CA. Redding, CA, I called home for a year. The greatest thing about it is that I did feel perfectly at home. I went to Bethel School of Supernatural Ministry. I spent a year drenched in His glory. On January 21st, 2013 I met James Kells. We got engaged on May 11th, 2013. We visited New Zealand and Australia for 3 months from June-August. 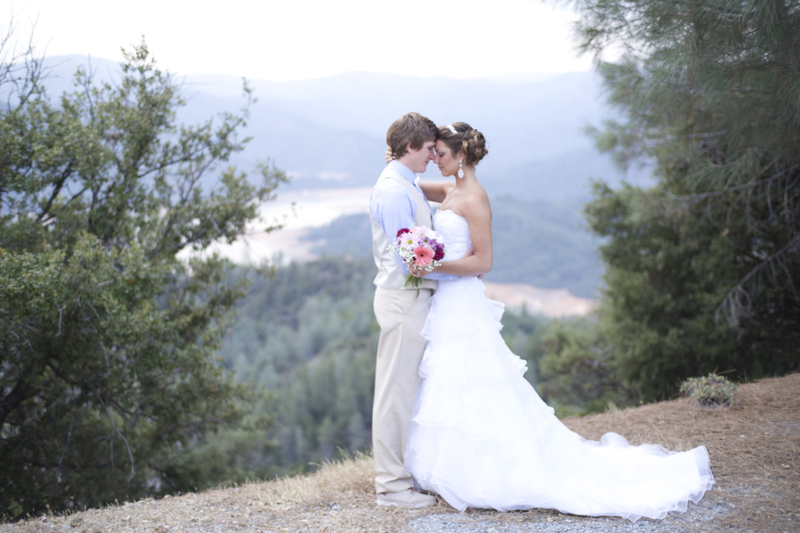 And then we got married on August 24, 2013 on Shasta Lake in Northern California. We honeymooned on a beautiful private island off the mainland of Fiji. James is my prince charming, loving him is so easy. The night of James’ and I’s wedding, following the ceremony, reception, dance party and goodbyes, God gave me a beautiful picture as James and I prayed together. I saw a picture of him writing ‘The end.’ on my life’s book thus far, as well as on James’. And I saw Him open an entirely new book, authored by Him, James’ and I. We had become one and our story had just begun. We now live in Auckland, New Zealand, loving Jesus, loving each other, and loving those around us. Each day we’re writing something that I couldn’t have ever come close to writing by myself, and that is where this blog comes in. Each blog is a little taste of all He’s doing in and through us. It’s the most perfect love story, for we’re made perfect in Christ. Though I haven't the opportunity to read your full blog yet, I am too excited to have found it. I'm blessed beyond words to "see" from afar and over the internet the beautiful woman you've grown into and the life journey the Lord is taking you down. I miss your sweetness and joy, precious woman! May our Father continue to pour out blessings, His peace, and incredible mercy over you and your husband. Shoot me an email sometime! 🙂 Love you, chickadee! P.S. Reuben is still the best cabin EVER! So Glad I came across your blog!! And crazy you are from right around here too. I grew up in Candler and now call Weaverville home! I love Bethel and listen to their podcast often! I have been reading The Happy Intercessor by Beni Johnson. She talks about Weaverville, CA so it was cool to think I was in a Weaverville too! Haha! Praying the Lord uses you in a mighty crazy way in New Zealand! !